In this webinar we will look at three of these modelling techniques; SPH (Smoothed Particle Hydrodynamics), CEL (Coupled Eulerian Lagrangian) and DEM (Discrete Element Modelling). For each technique the webinar will walk through how they are implemented in Abaqus and consider practical examples demonstrating when each technique is most appropriate. 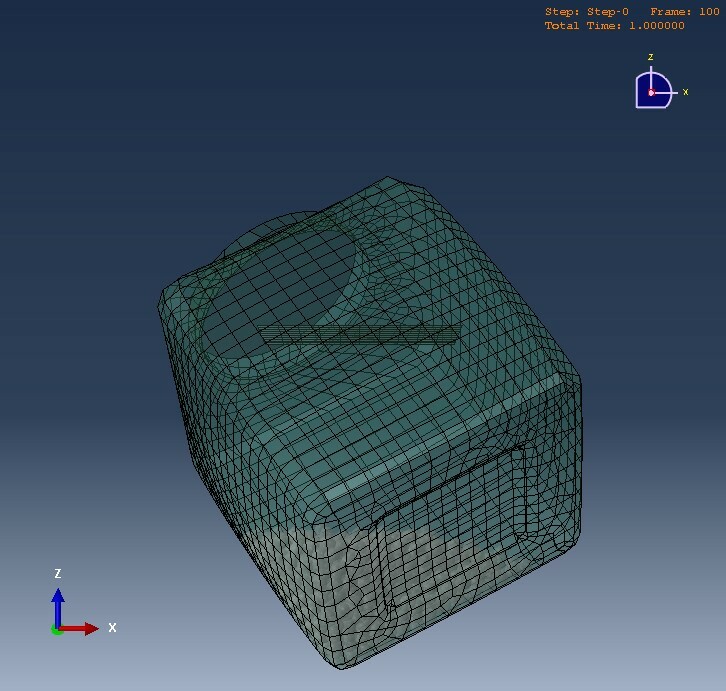 This capability is available without the need for extended tokens and therefore may be of interest to anyone already familiar with Abaqus. A plastic High Density Polyethylene container is supposed to protect its contents, in some cases even when it falls. To test this, drop tests are performed. The contents of a container can influence its behaviour during a drop test. With Abaqus Explicit, it is possible and quite straight forward to simulate a container with water in it using a CEL approach. But what if the container contains sand, stones or pallets, which consists of small particles? How can we model this? Sand can flow, similar to fluids. But it can also pile up, something fluids will not do. There are different approaches to modelling it thinkable, depending on the intended application. In this case, we will investigate the use of Abaqus’ discrete element method (DEM) for this purpose even though the CEL approach could also be used for that. DEM is a relatively new technique in which particles are individually modelled.